You are here: Home » STSM » STSM – Data management at a commercial environment. 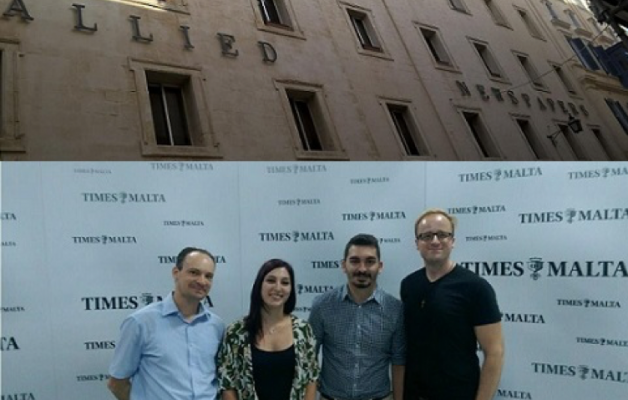 A visit at the Times of Malta. Report by Elli Papadopoulou and Sotirios Sismanis. First and foremost, we would like to express our gratitude to Dr. Andrea Scharnhorst, Dr. Panayiota Polydoratou, Prof. Milena Dobreva for their trust and support by giving us this opportunity to enrich our knowledge. Furthermore, we would like to thank Mr. Donald Tabone, CTO of the Times of Malta, and all the staff members of the Organisation for the excellent cooperation we had throughout this mini study. Special thanks to Dr. Marc Kosciejew, Head of the Department of Library Information and Archive Sciences, University of Malta, for encouraging our academic endeavour and for all the advise he kindly offered to us. 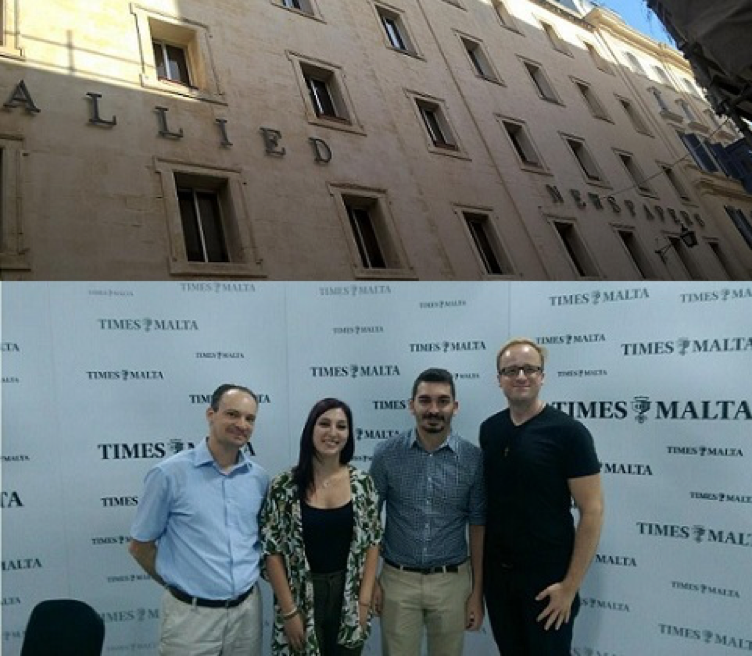 Funded by the COST Action TD-1210 KNOWeSCAPE, our short term mission to Malta aimed to explore the data management practises that the Times of Malta, part of the Allied Newspapers follows, and to suggest recommendations for potential improvements. 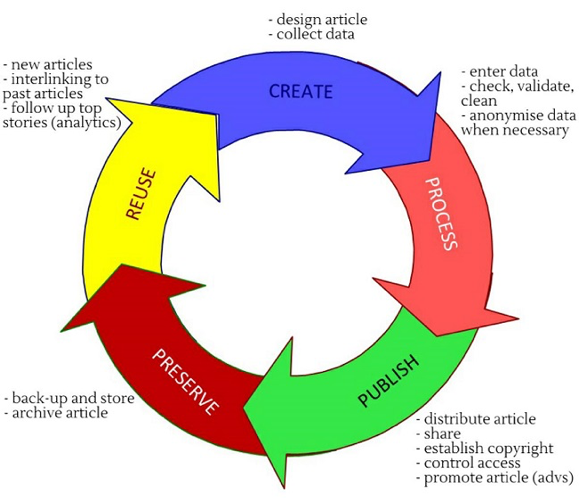 The main objectives of this study were two-fold, first, to understand the overall workflow related to digital content creation, use, and management within the organisation, and second, to synthesize the lifecycle of digital objects within the Times of Malta environment. The methodology of our study combined interviews, desk research, and on-site observations. We interviewed 11 representatives of the some 170-strong work force following a protocol which was developed after initial consultations with CTO Mr Donald Tabone in the first day of our visit and adapted the Data Audit Framework (DAF) to the particular needs of a newspaper environment. The interviews that were conducted provided us with the required information in order to understand how the organisation functions and how the employees perform and behave on a daily basis.